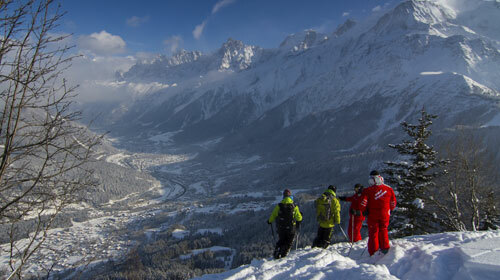 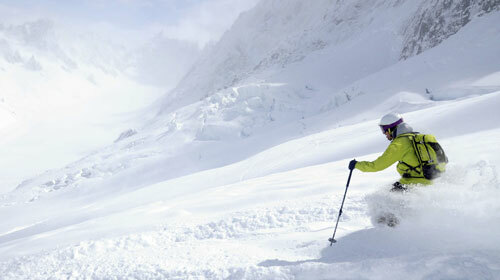 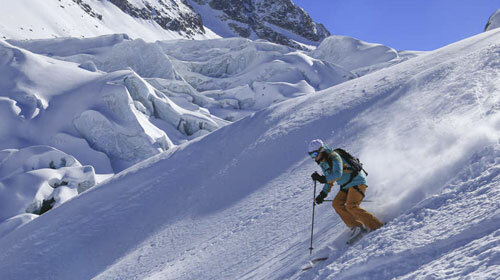 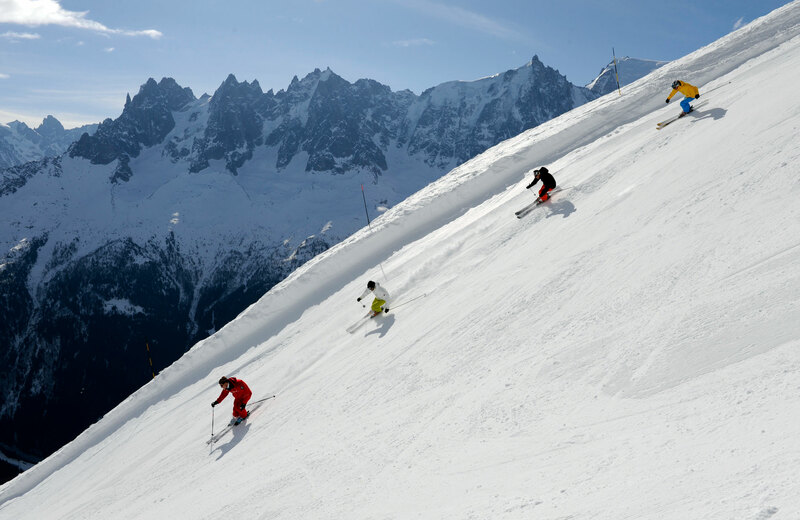 TAKE YOU SKIING OR SNOWBOARDING TO THE NEXT LEVEL AND EXPERIENCE THE FAMOUS OFF-PISTE IN CHAMONIX MONT BLANC! 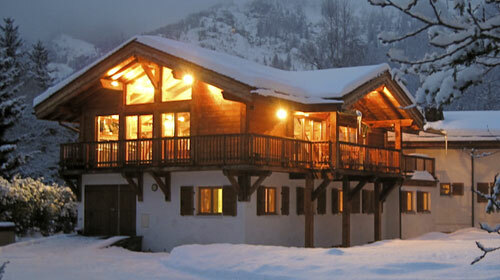 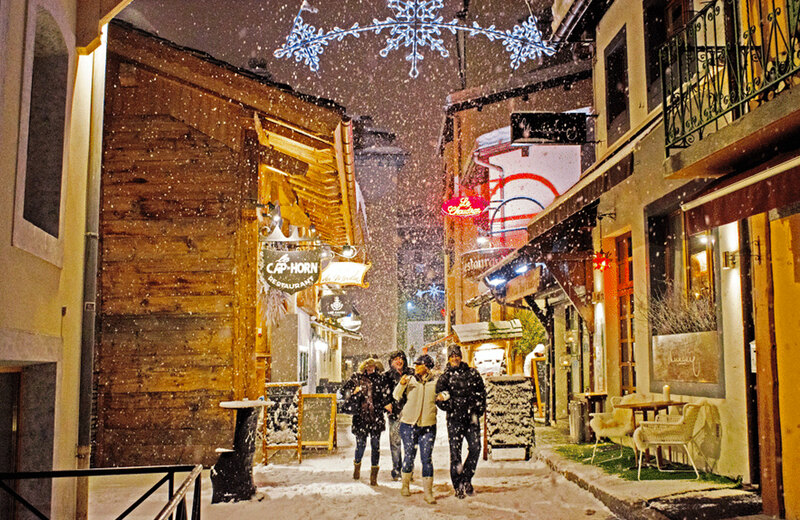 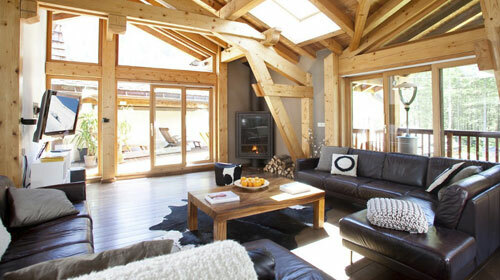 ALSO INCLUDES DAY TRIP TO COURMAYEUR IN ITALY….. 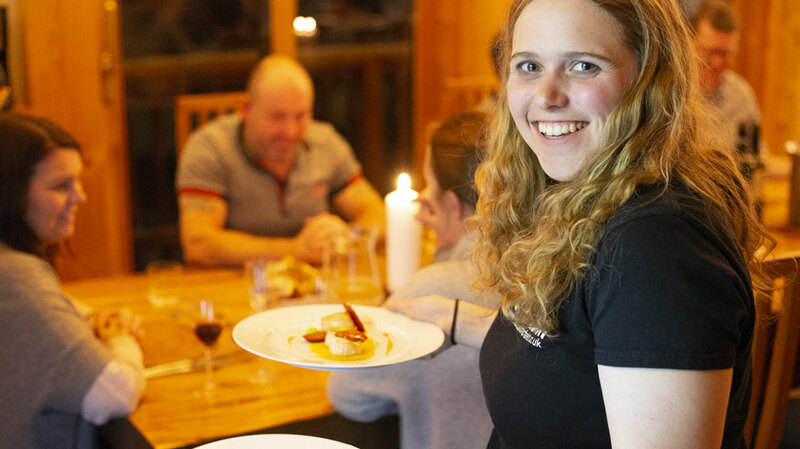 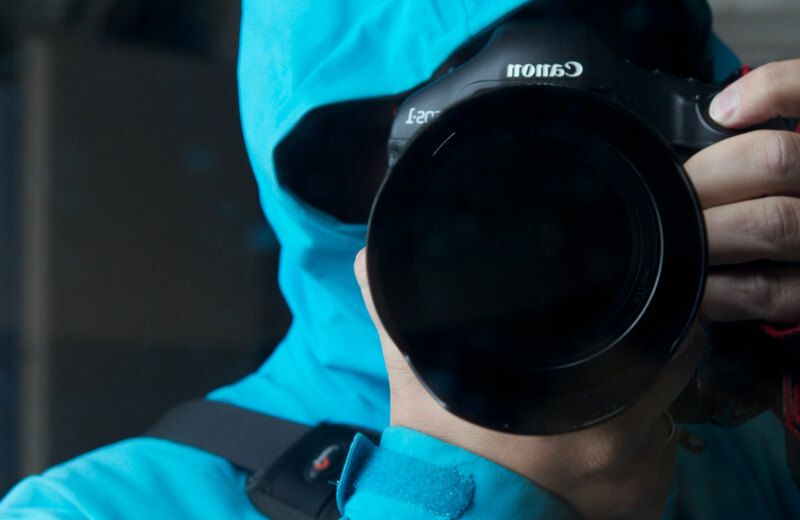 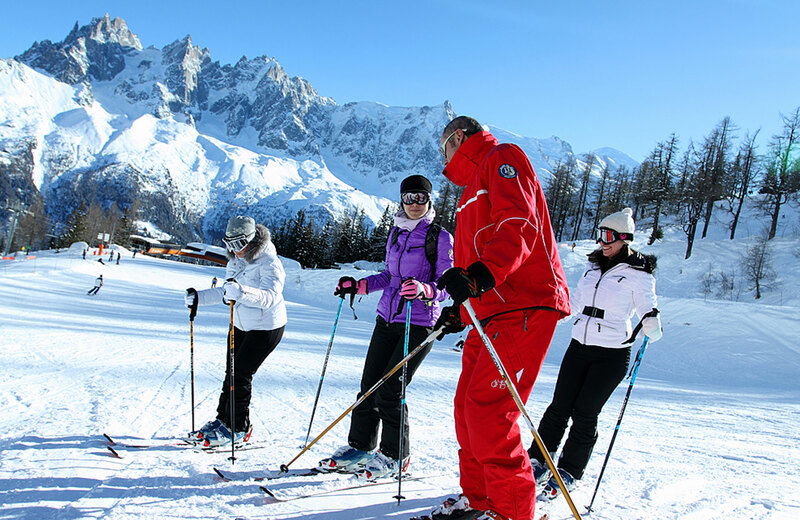 Taught and led by an experienced and qualified instructor / mountain guide, you will enjoy all of the awesome terrain that Chamonix has to offer. 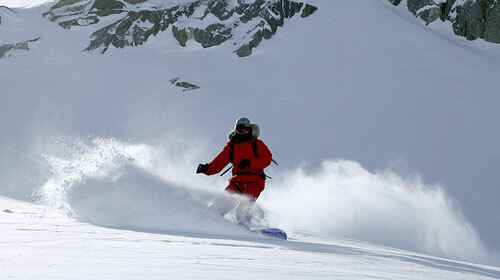 Become a complete skier / boarder with on and off-piste instruction, master skiing all mountain conditions!